One of the most common problems with teeth as they move is the disruption of the jaw. 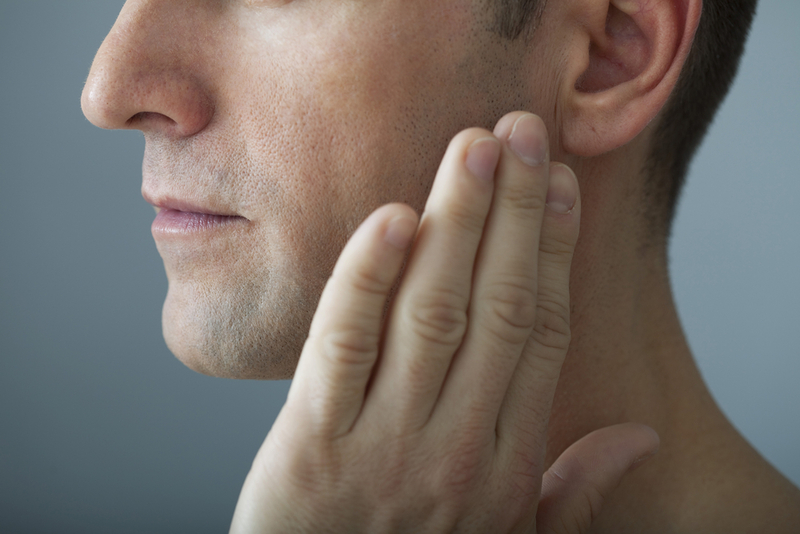 This is known as TMJ disorder and can negatively affect bite patterns. Splints are designed to fit over the teeth. 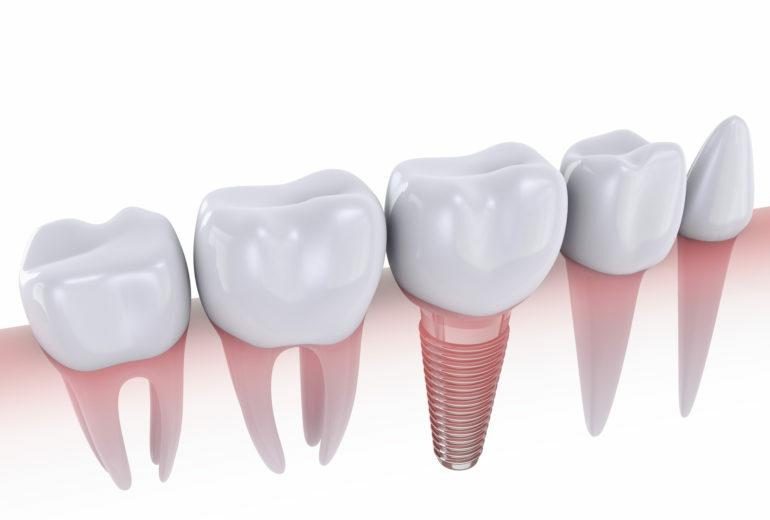 They prevent the upper and lower teeth from coming together. This makes it difficult for you to grind or clench your teeth. These devices take pressure off the jaw joints and muscles, so they can relax and heal. If your dentist thinks a splint would help you, he or she will determine when you also should wear it (during the day or at night) and for how long. Premier Dentistry also works with you to create an individualized healing plan based on your unique needs. 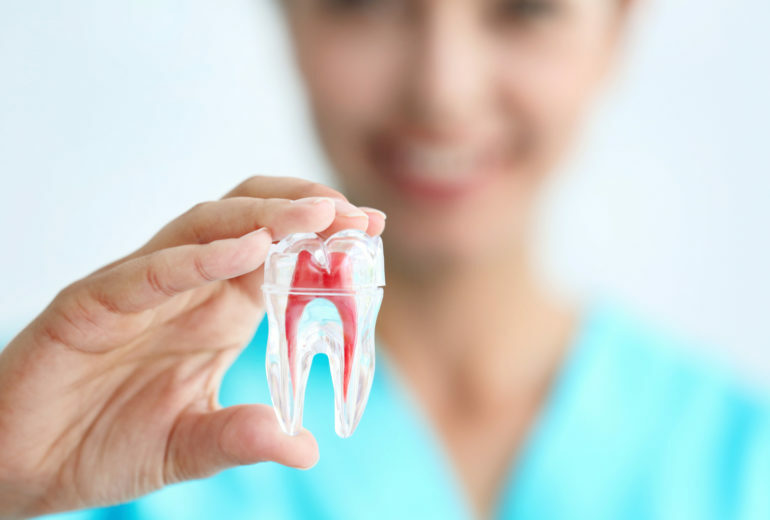 Premier Dentistry is here to provide the highest standard of care to all of our patients. Call us if you have any questions!